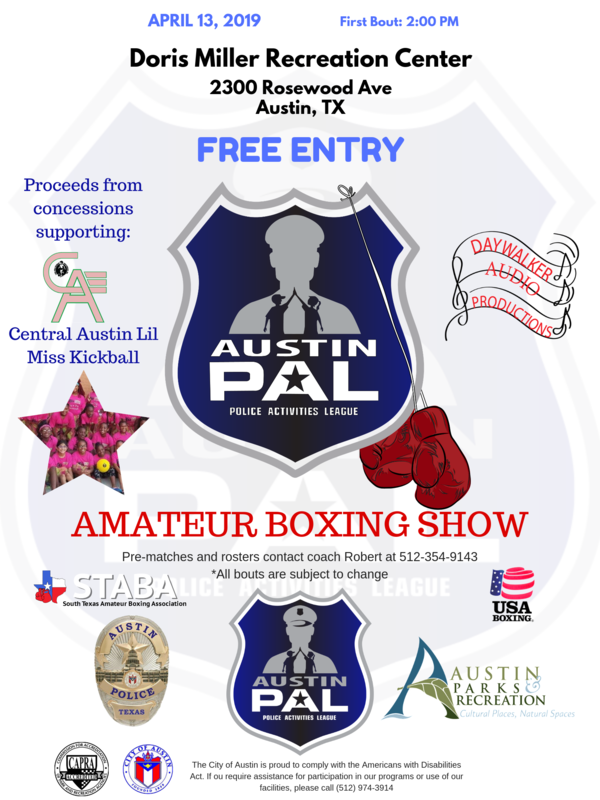 Austin PAL Summer Youth Outreach Heating up! APD Officers have had positive encounters with thousands of youth this summer! 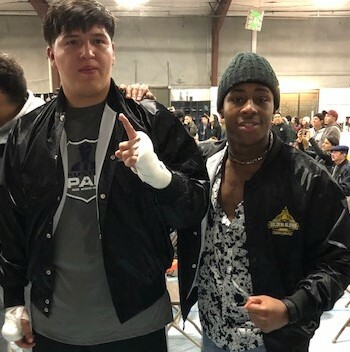 Summer 2018 has been heating up with many more opportunities to come for our favorite type of community policing... youth outreach! 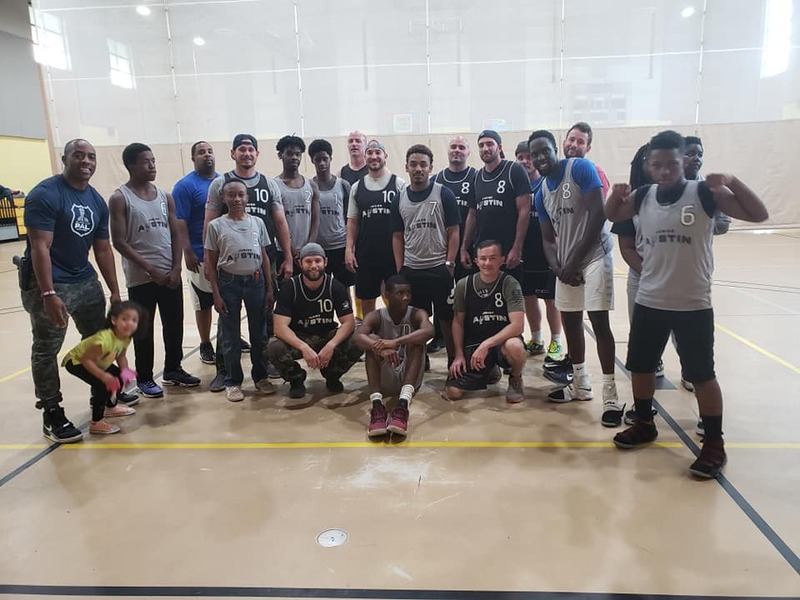 Our goal is to promote strong positive attitudes toward law enforcement through sports and activities to guide our youth at a better chance to a successful life. 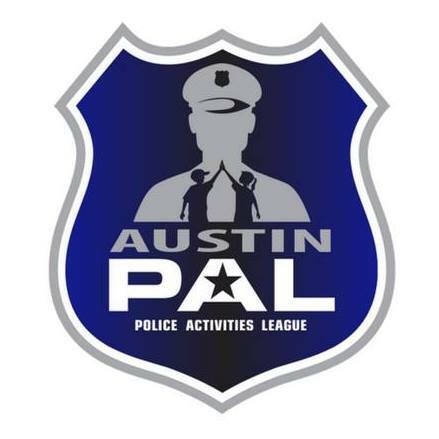 Austin PAL has been involved with a number of great programs this summer. 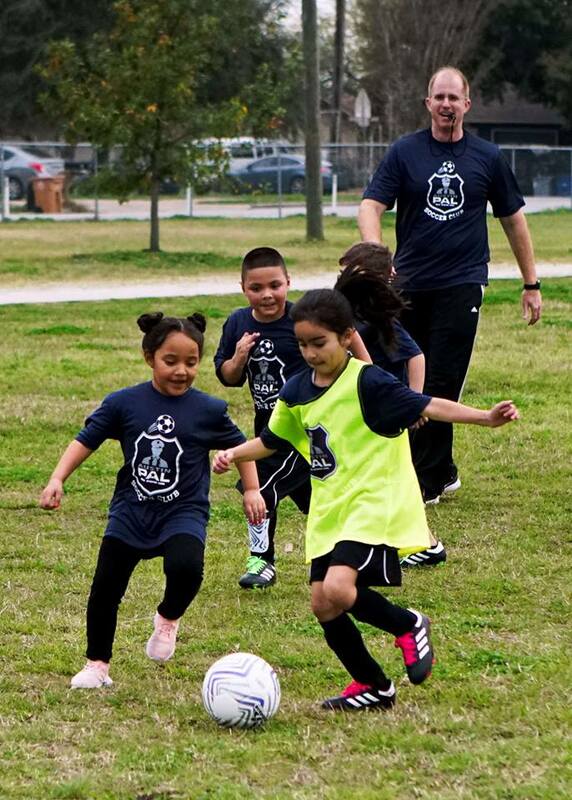 We have partnered with many organizations such as, Boys and Girls club, Austin Parks and Rec, YMCA, RBI Baseball, and Travis County Probation to name a few. We have interacted with thousands of kids so far from age 4 on up to 18. We've played games and sports and talked about everything from stranger danger to College preparation.